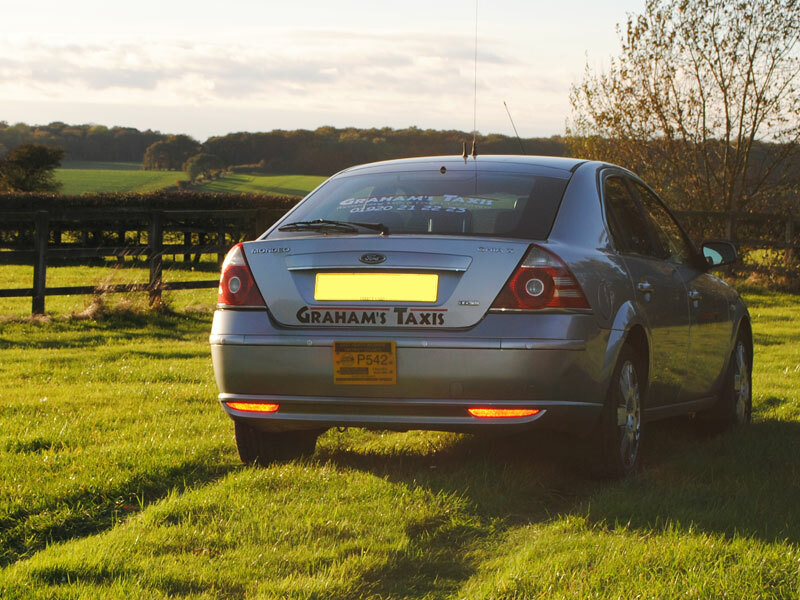 Our current fleet consists of top of the range Ford Mondeo Ghia X's, which have leather interior and are fully air conditioned, allowing us to transport 4 passengers in complete luxury to any UK destination. 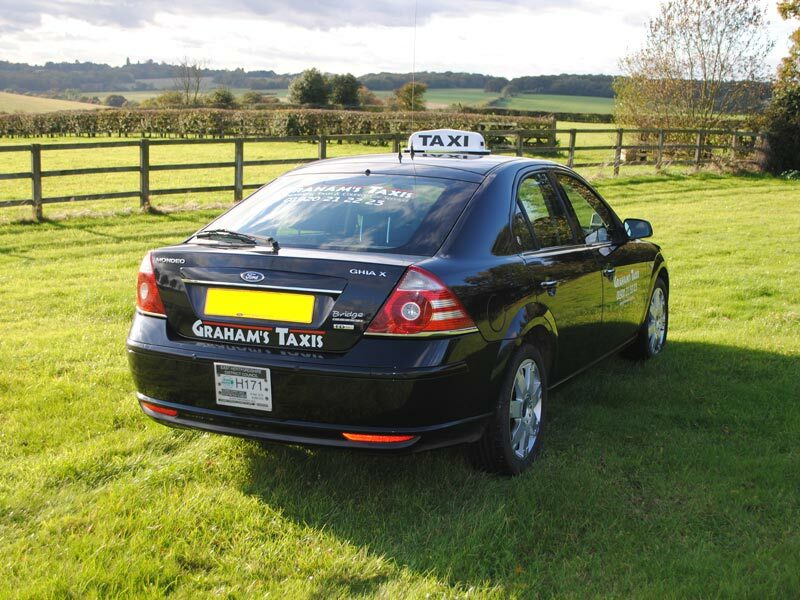 All our vehicles are fully licensed by EHDC as Hackney carriages or private hire vehicles. They are all fitted with fully calibrated taxi meters where the rate is set by EHDC. 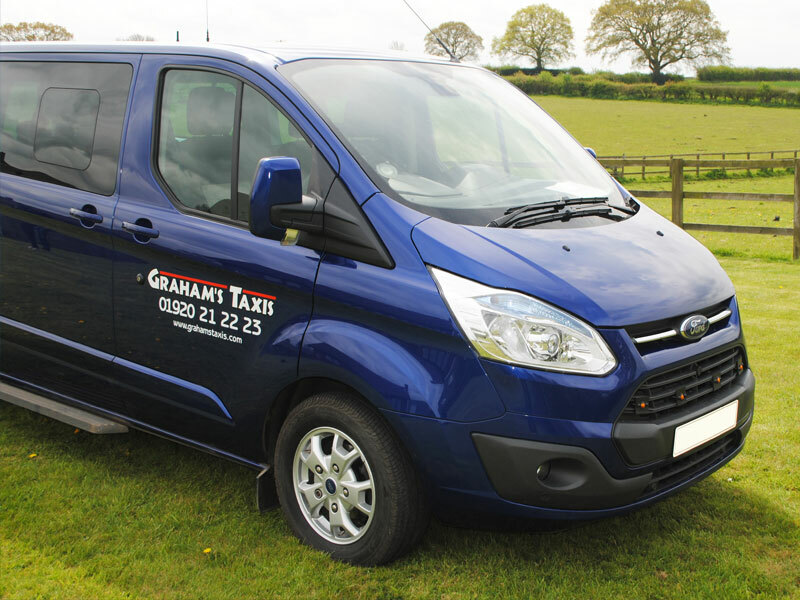 However if you require a set price for your journey please complete our online quotation form. Female drivers are available by prior arrangement. 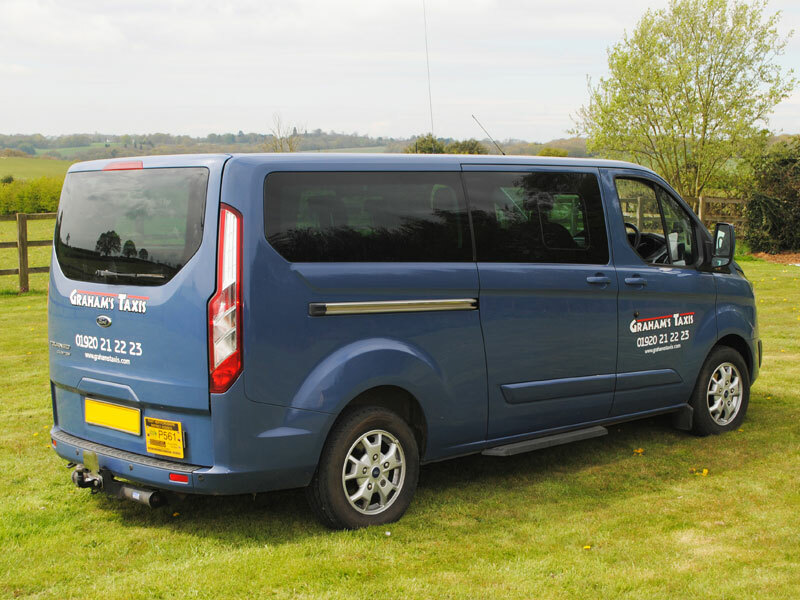 We mainly use Volkswagen Caravelle's and Shuttle's for our fleet of 8 seater vehicles, as we have found these to be extremely reliable and the most luxurious around. They are very popular with our clients, who often comment on how comfortable they are. 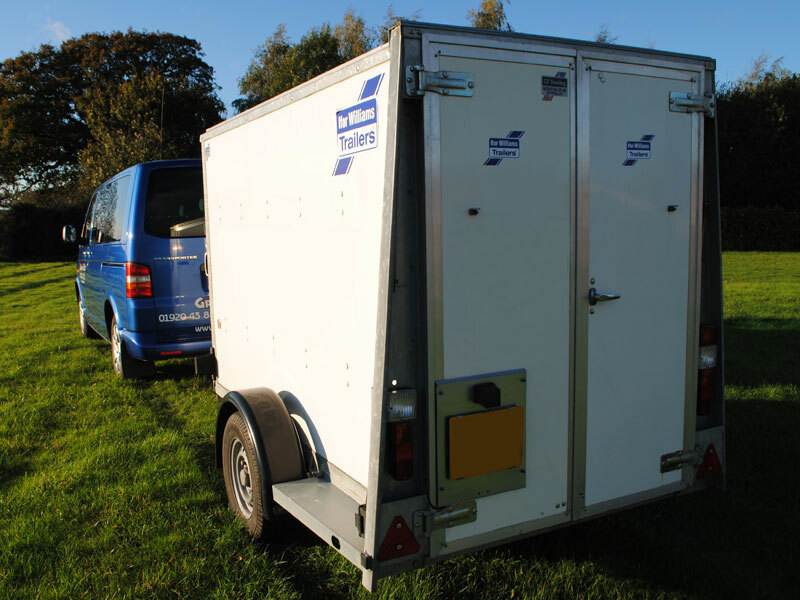 They offer a range in seating capacities up to a maximum of 8 passengers and when coupled with our watertight luggage trailer mean skis, golf clubs, or any large quantities of luggage are not a problem. 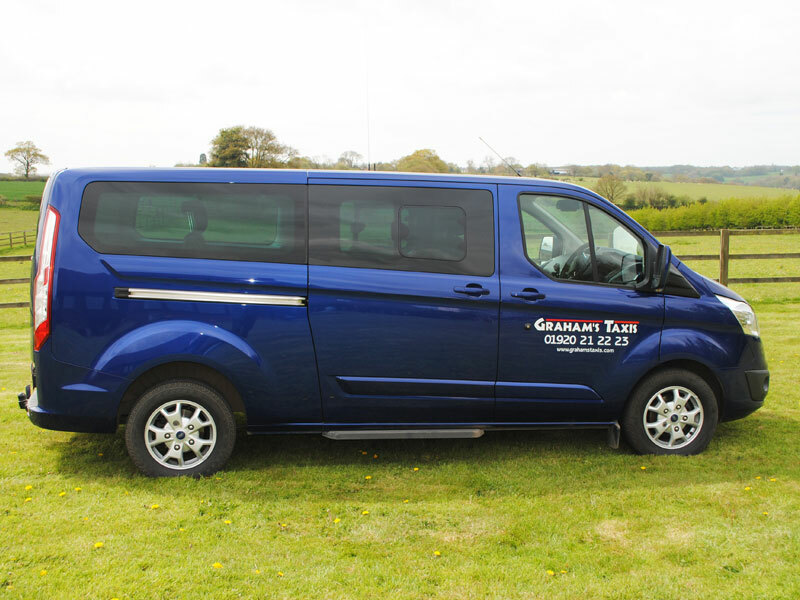 We find these vehicles very suitable for our airport transfer work and equally so on race days, weddings, theatre trips etc as well as all local trips. 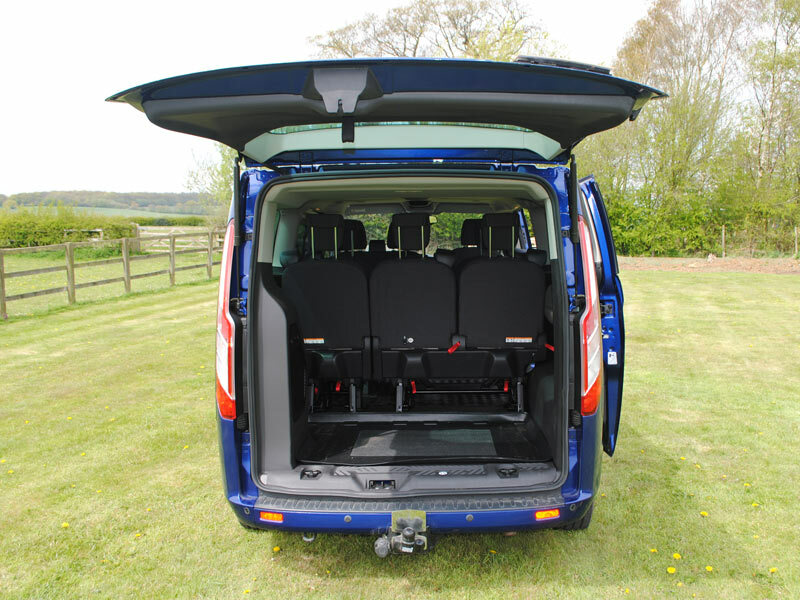 They all have air conditioning with separate controls in the rear allowing our passengers complete temperature control. 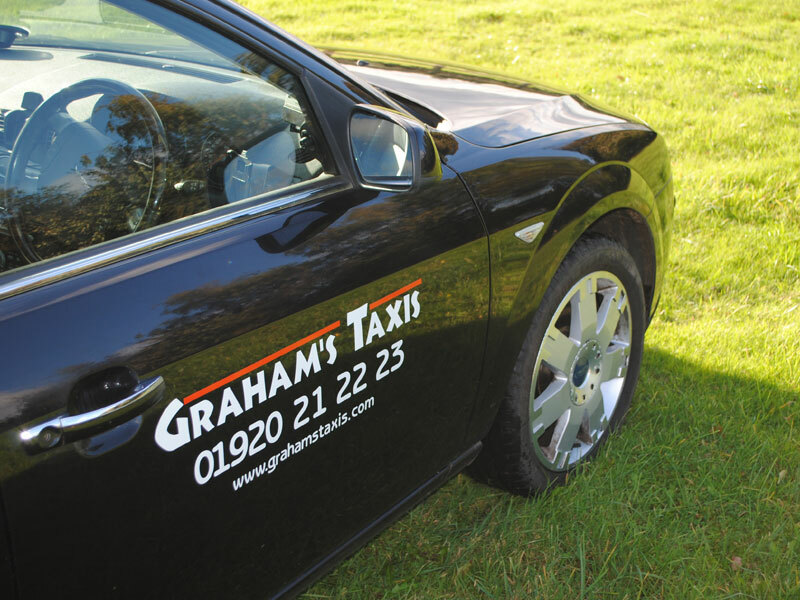 All drivers and vehicles are fully licensed by our local authority, and like our cars, are fitted with fully calibrated taxi meters where the rate is set by EHDC. 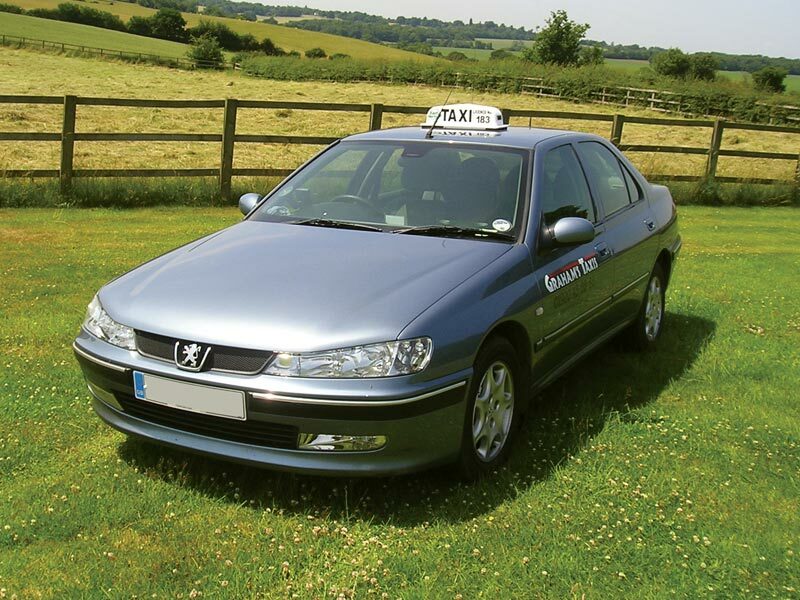 If you require a set price for your journey please complete our online quotation form. 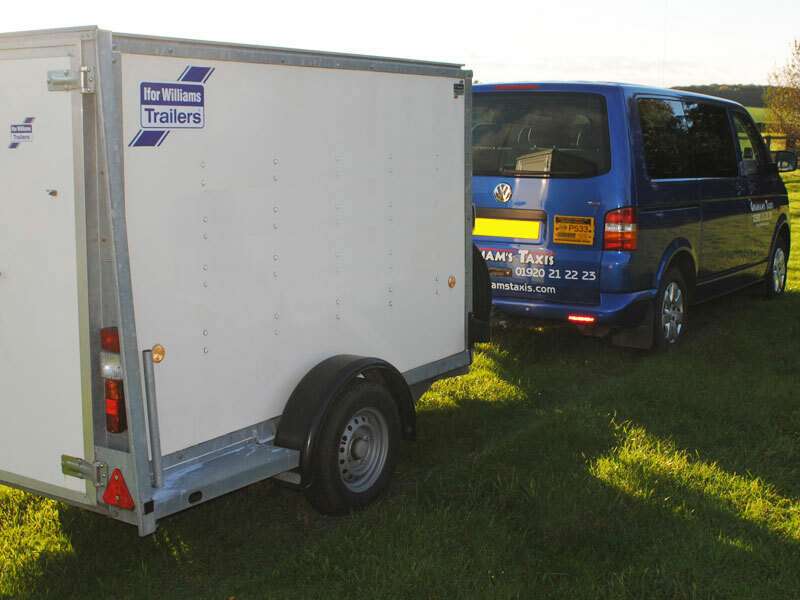 We have watertight trailers for those unusual or large quantities of luggage including skis, golf clubs etc. 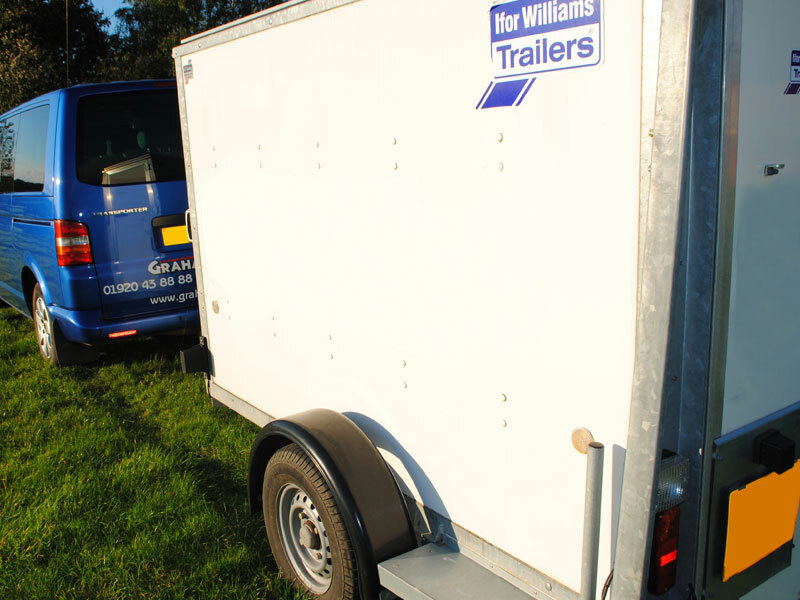 These can also be used for parcel or any light haulage requirements. 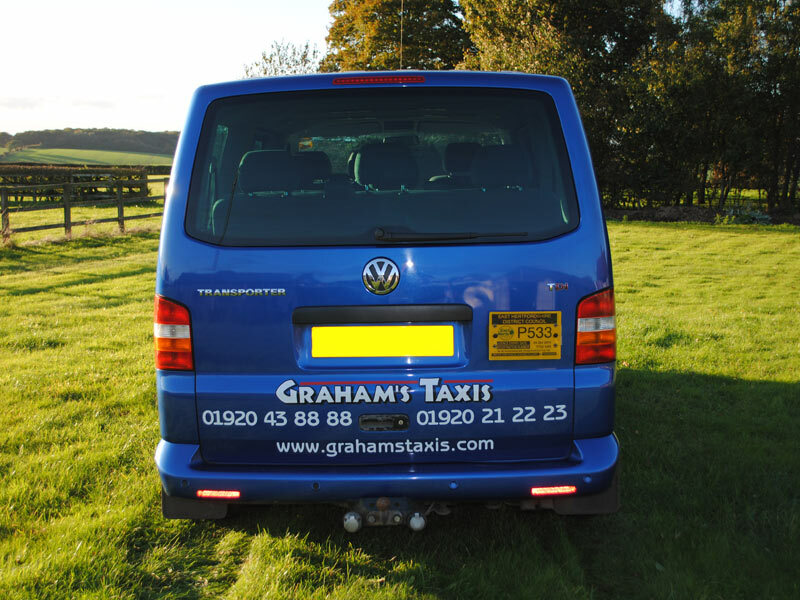 Copyright © 2016 Graham’s Taxis. Buntingford, Braughing, Puckeridge, Standon, Ware, Hertford and villages in between!